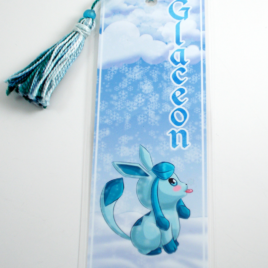 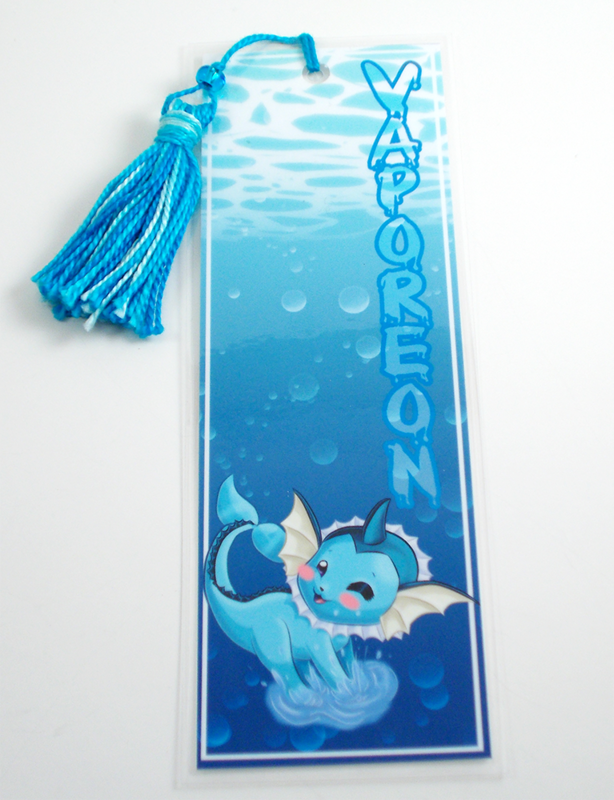 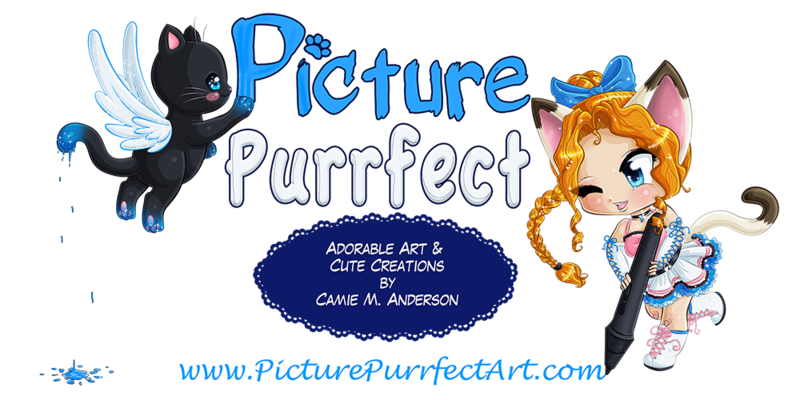 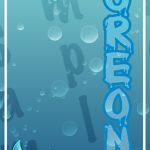 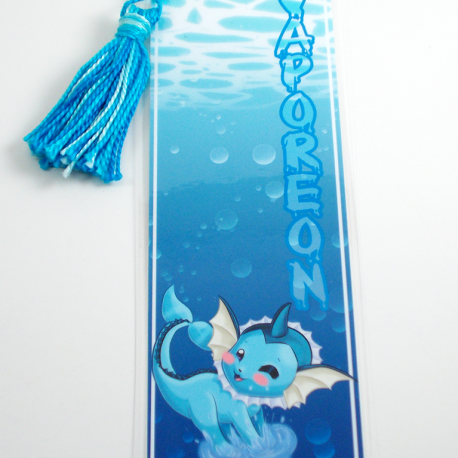 This listing is for one (1) 2″x6″ Laminated Bookmark with matching tassel of Vaporeon, the Water type evolution of Eevee from the popular video game and anime series, Pokémon! 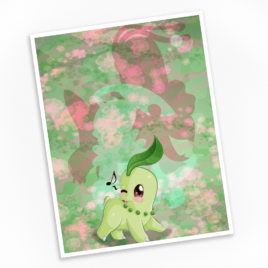 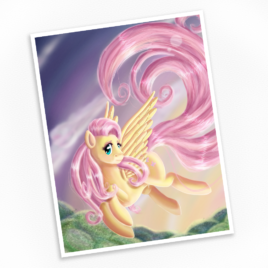 Fluttershy – Gentle Heart Print – Available in Multiple Sizes! 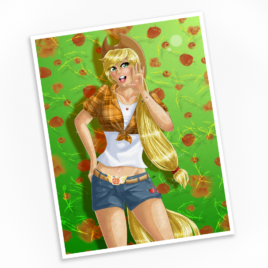 Humanized Applejack Print – Available in Multiple Sizes!